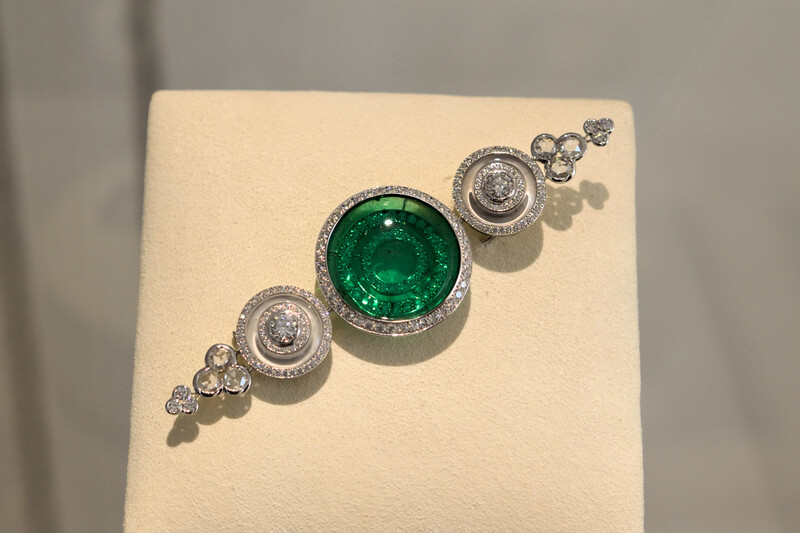 Boucheron fly us to Jodhpur in 2015. Scenes and motifs are summoned by Claire Choisne Director of Creations and Gaj Singh II former Maharaja. We saw the collection in Paris. 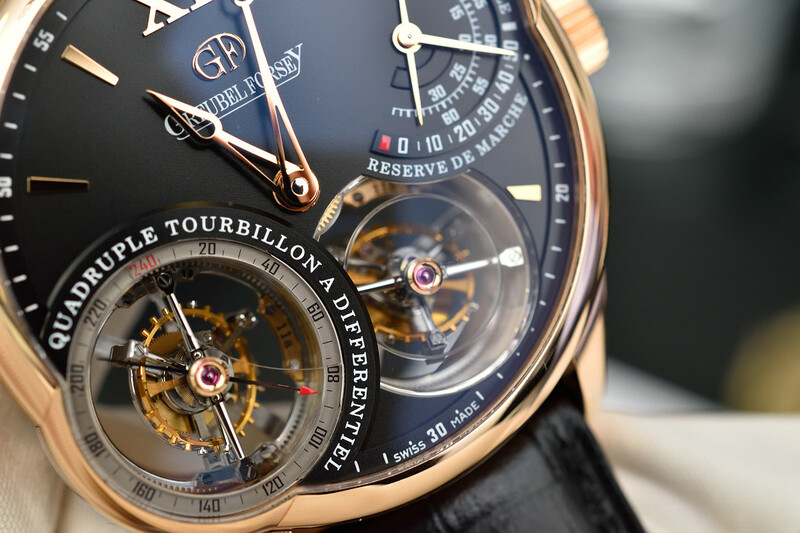 Last week in Budapest we had a cheerful conversation with Stephen Forsey about Greubel Forsey’s creative process and the astonishing final pieces. 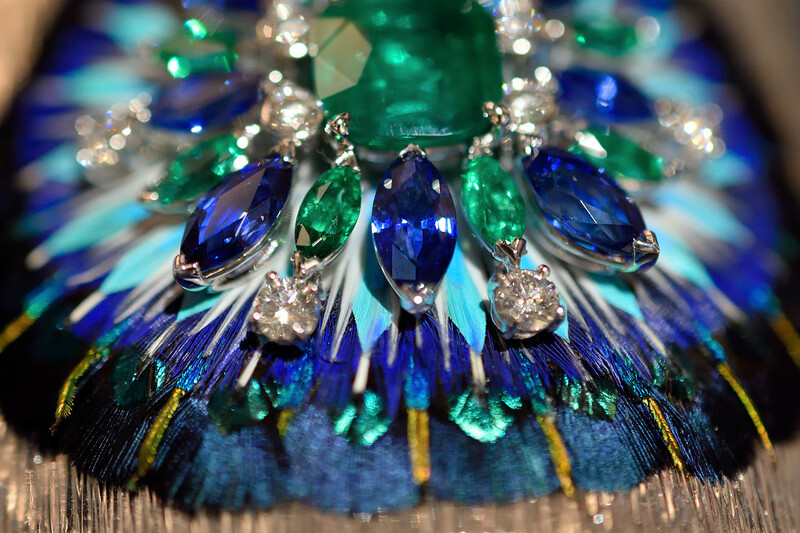 Piaget worked with Nelly Saunier a feather marquetry artist on the “Secrets of Venice” collection. We visited the boutique in Paris.